At United Way of Forsyth County, we understand that you want to make a difference right here in our own community and we want to help you do that. We also realize that each company is unique, and has unique ways to approach philanthropy. We know that the best way to help people is to focus on the underlying causes of the most critical issues. Here in Forsyth County, we help children and youth succeed; families and individuals achieve self-sufficiency; strengthen senior adults and we help maintain a safety net of essential human care services. This year we are asking individuals and local businesses to join us to say YES! by participating in our annual campaign. YES! to Youth Success, Educational Programs and Financial Stability for all residents. YES is more than an answer. YES is taking action to provide what our residents need to succeed. Together, united, we can inspire hope and create opportunities for a better tomorrow. So join us and say YES! today, click here to donate. On the Campaign Resources page, there are a variety of tools and information to help you run a campaign within your organization. Successful fundraising campaigns are a mixture of fun, enthusiasm, broad-based participation and careful planning. The best campaigns have something else in common: a thorough understanding of United Way of Forsyth County and its role in making our community strong. 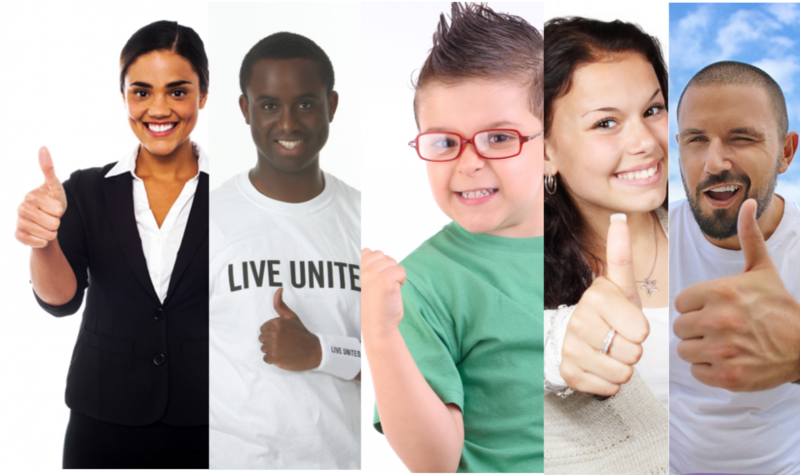 We hope you will find these resources useful as you learn about United Way of Forsyth County and plan for an exciting campaign. Thank You for being a part of the solution! Your active role in the United Way of Forsyth County campaign will make building a stronger, healthier community possible. Your time and energy are invaluable resources to your organization, our United Way and to our community. If you have any questions, please feel free to contact Andrea Preston at 770.781.4110. We are happy to assist you in any way.